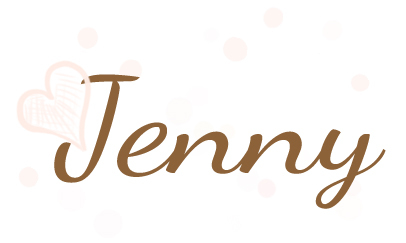 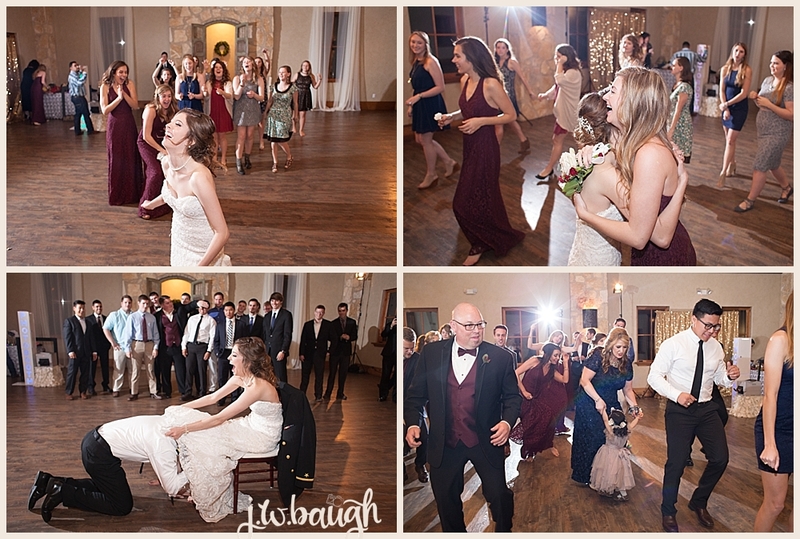 Well, I'm not the best at blogging weddings, especially when things are busy but I'm going to give it a go to get caught up on weddings I haven't blogged recently! 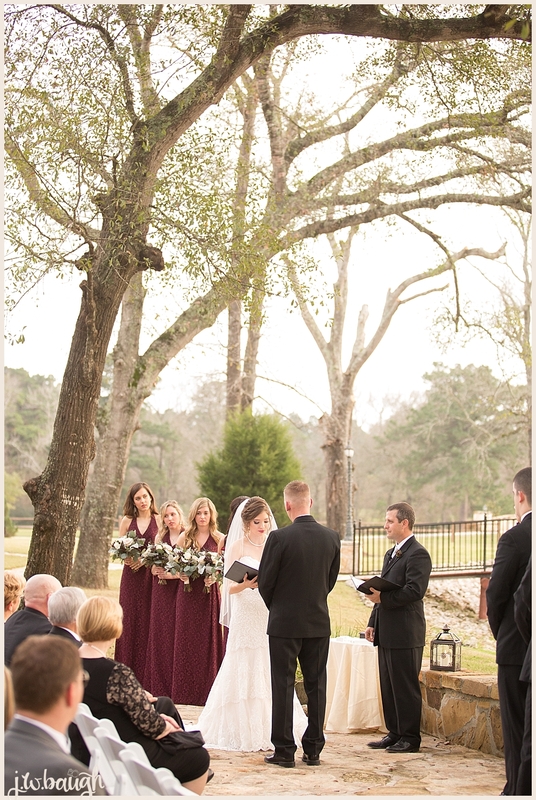 I wanted to start with Taylor and Lauryn's wedding which was on January 1st this year. 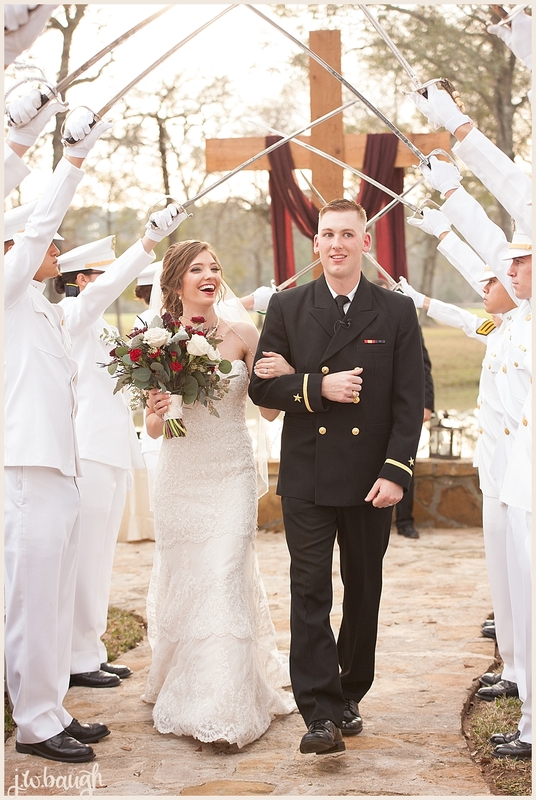 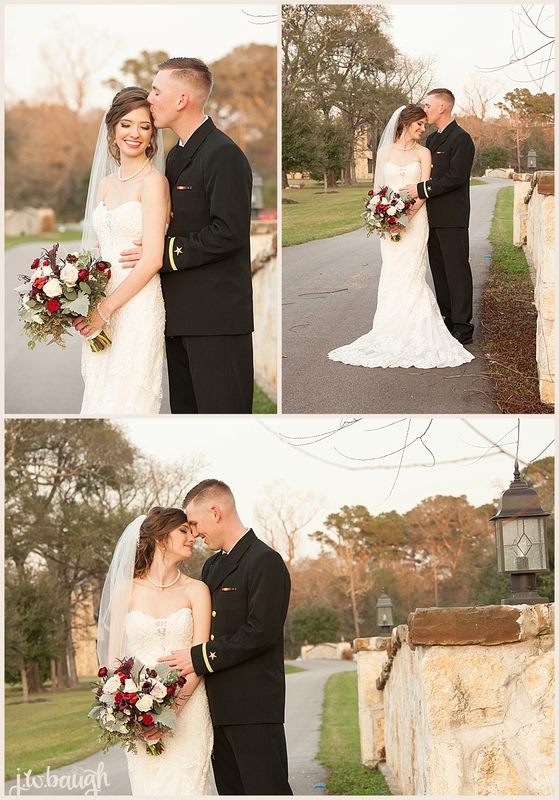 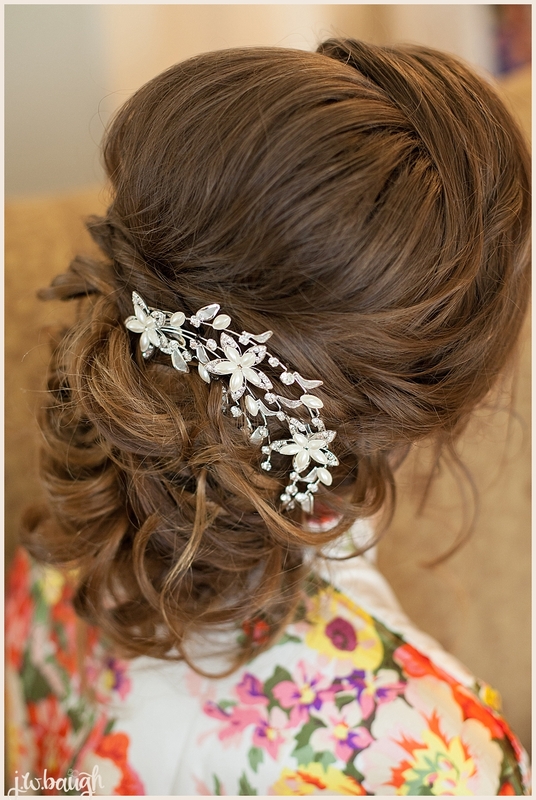 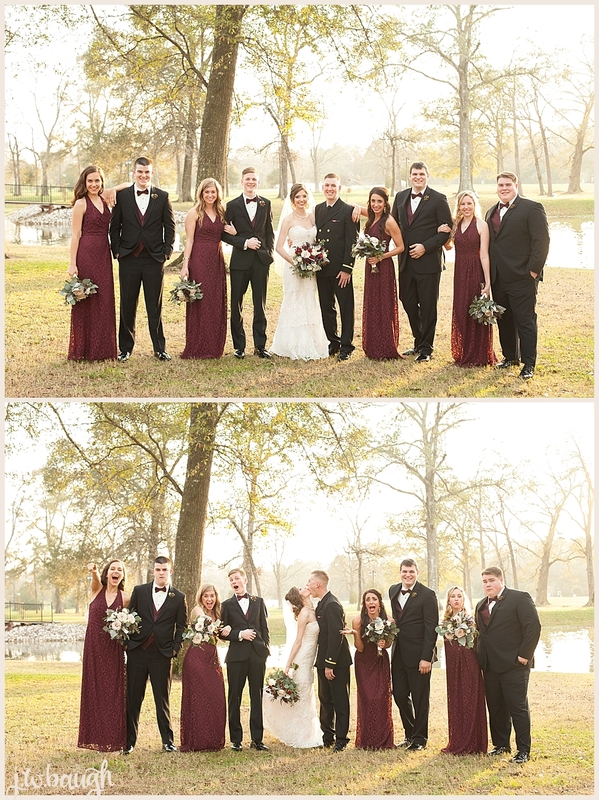 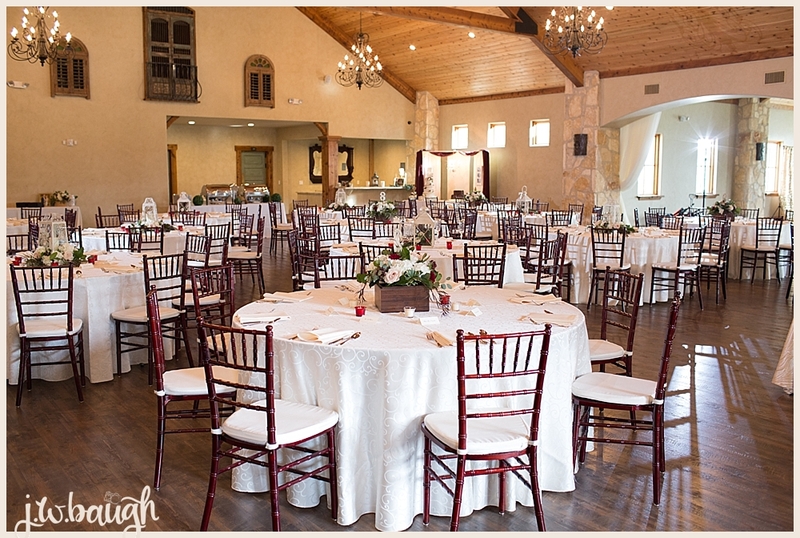 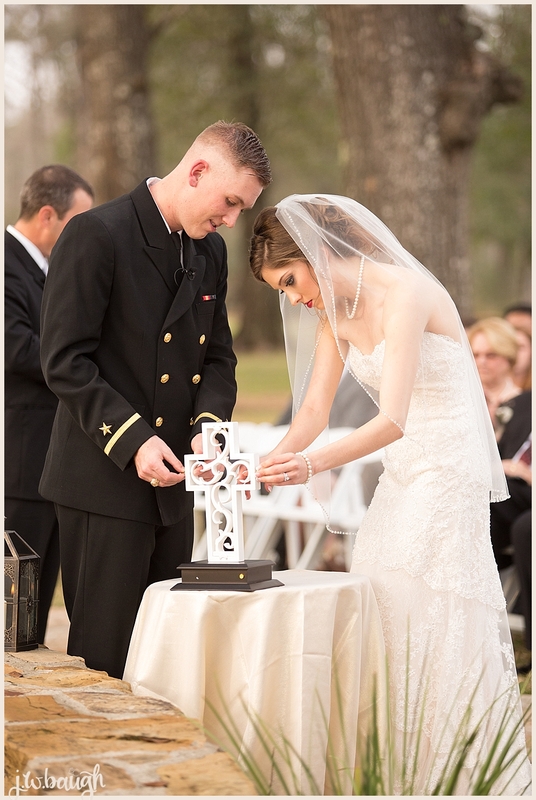 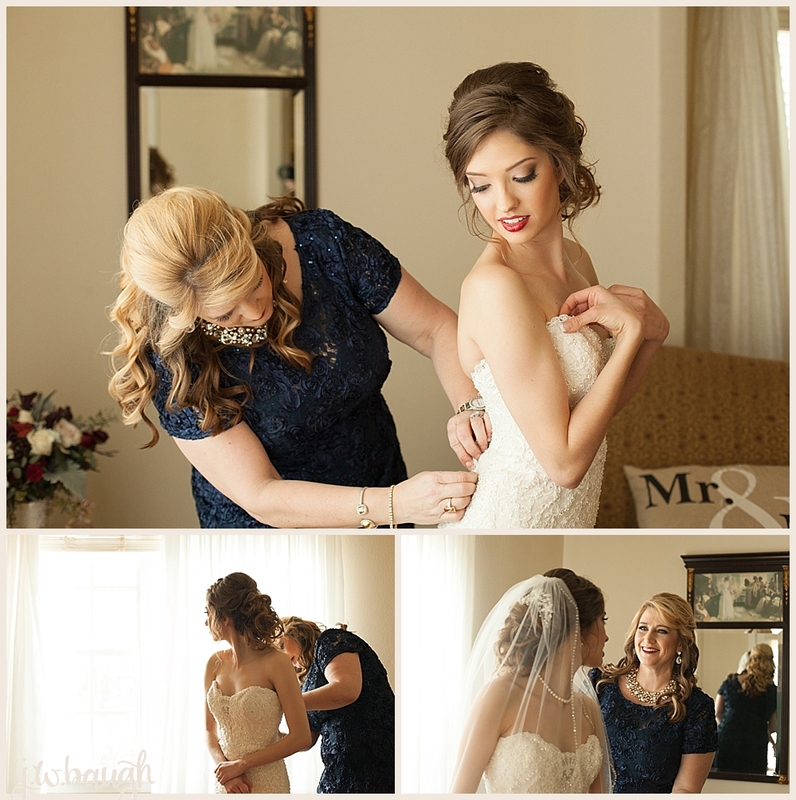 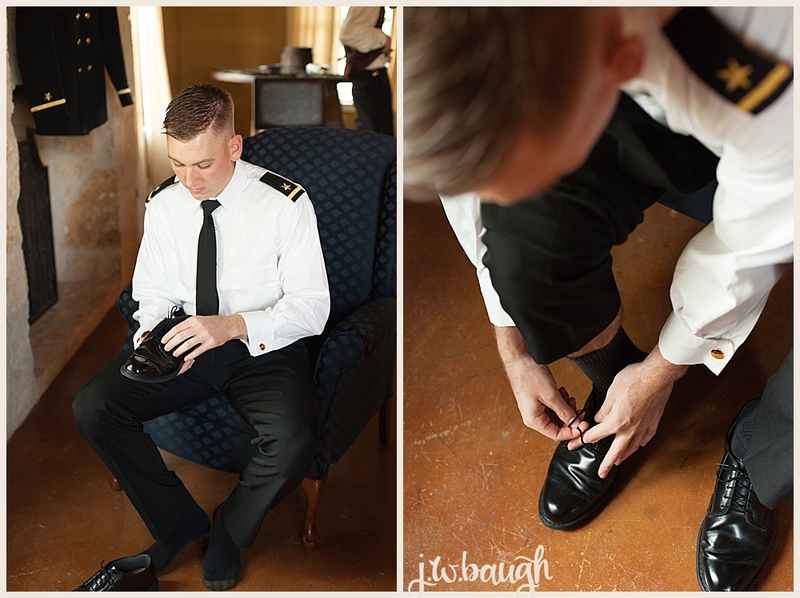 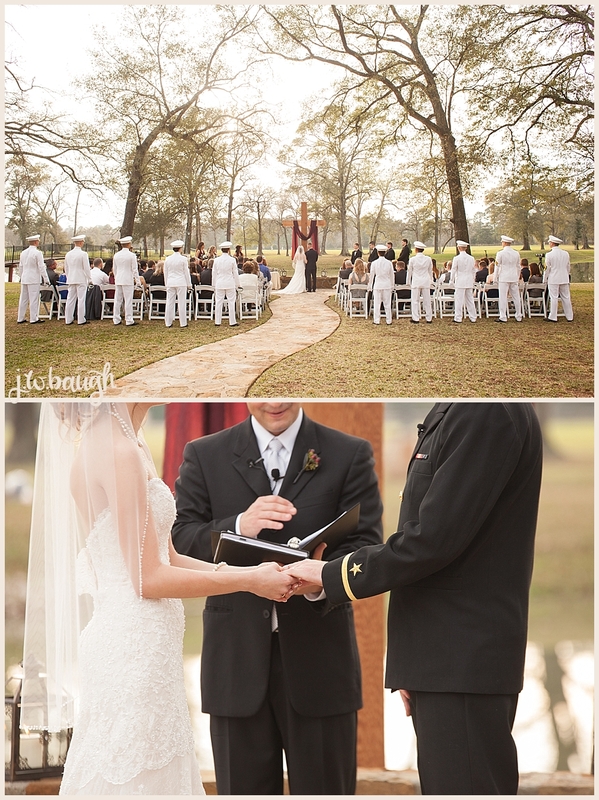 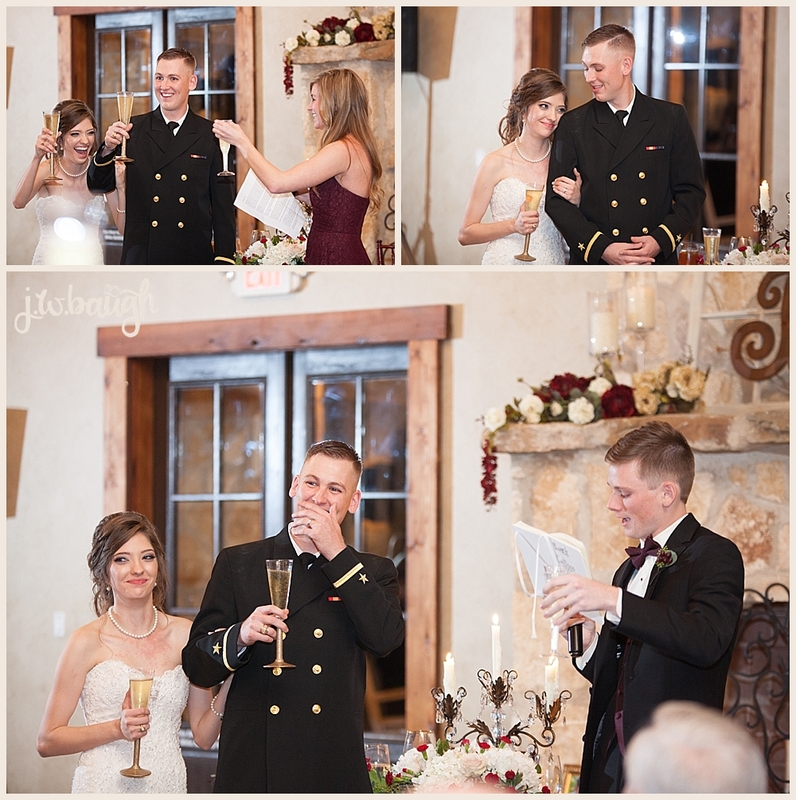 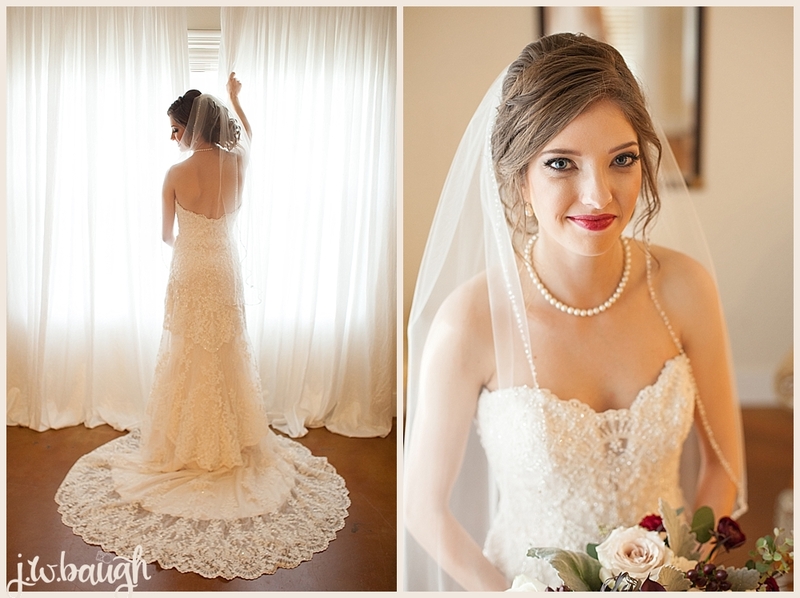 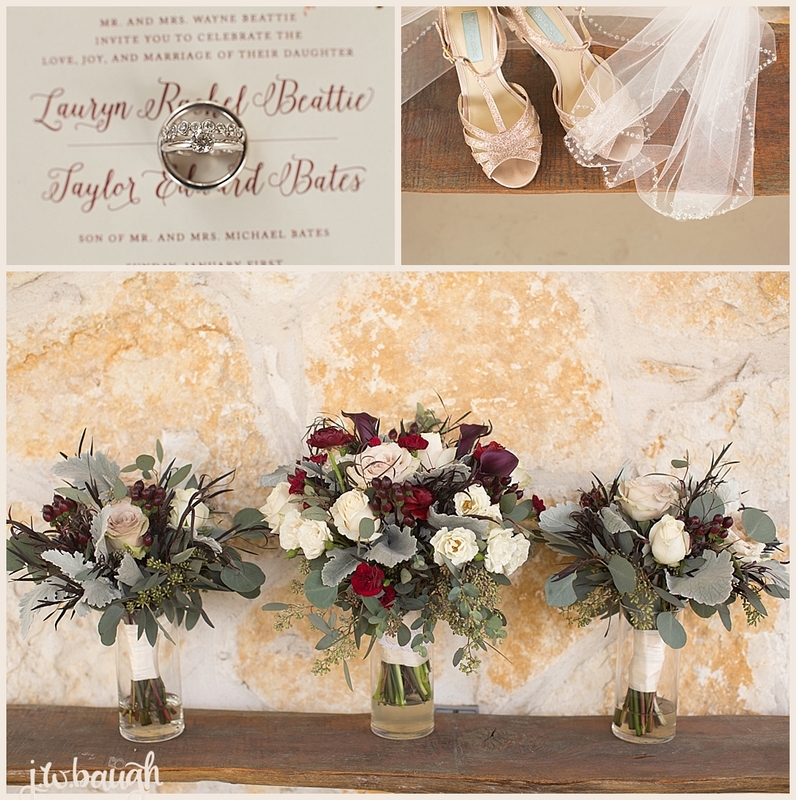 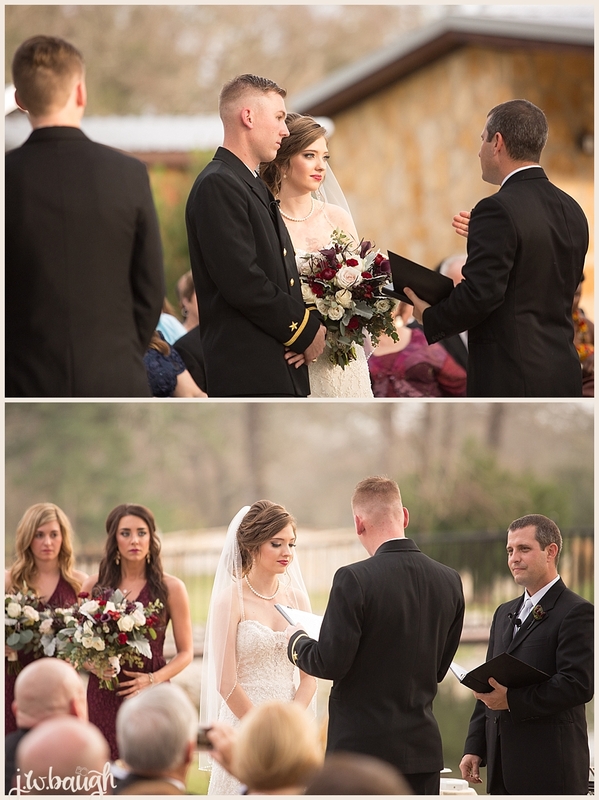 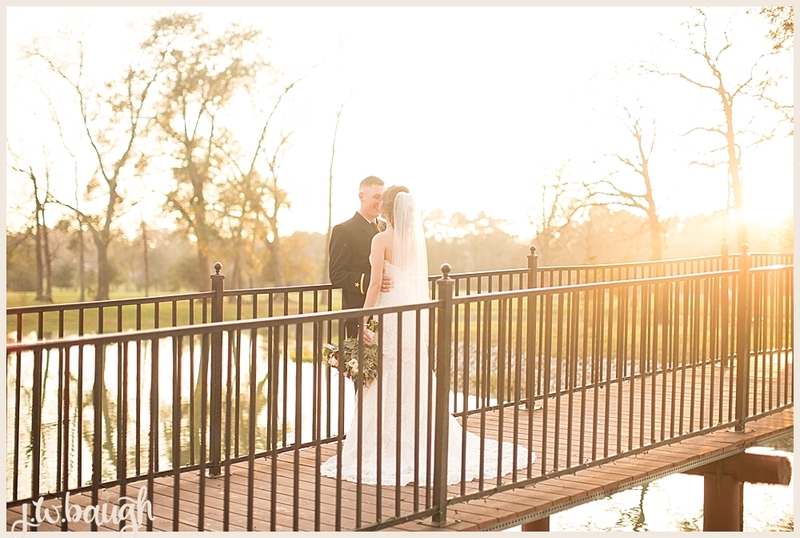 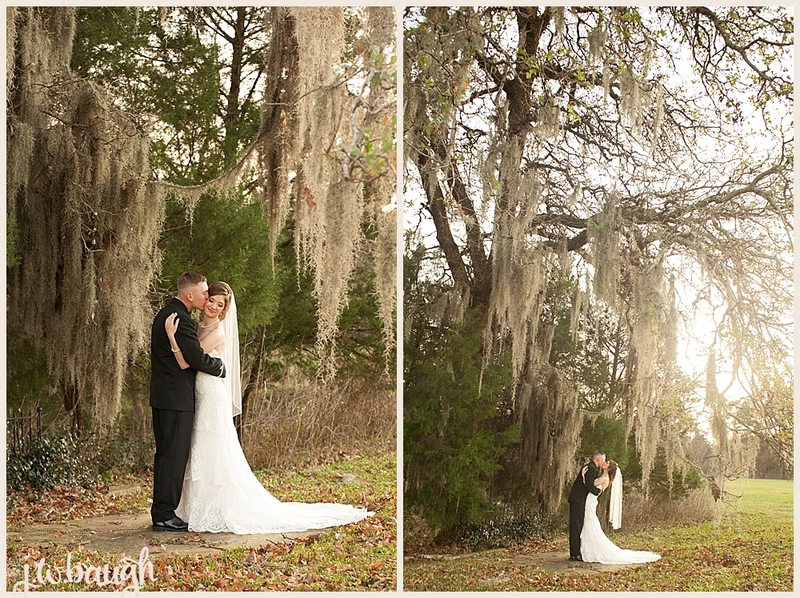 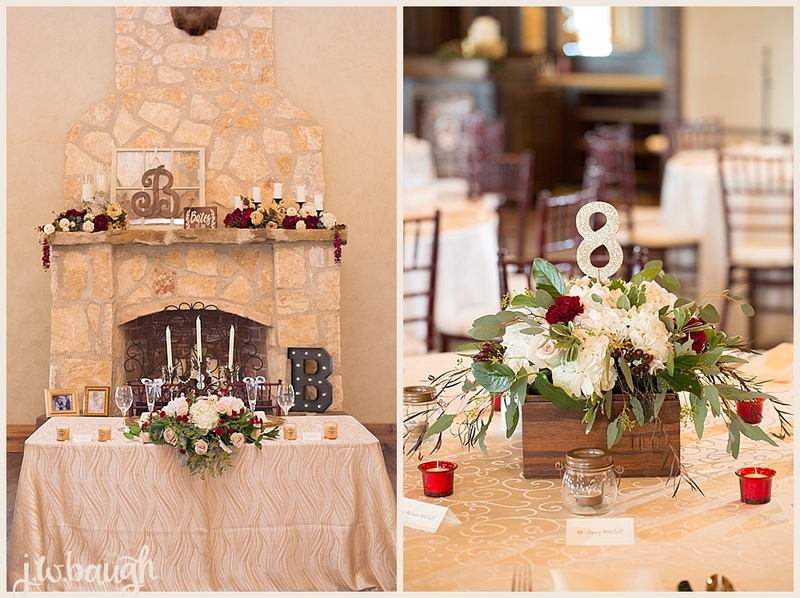 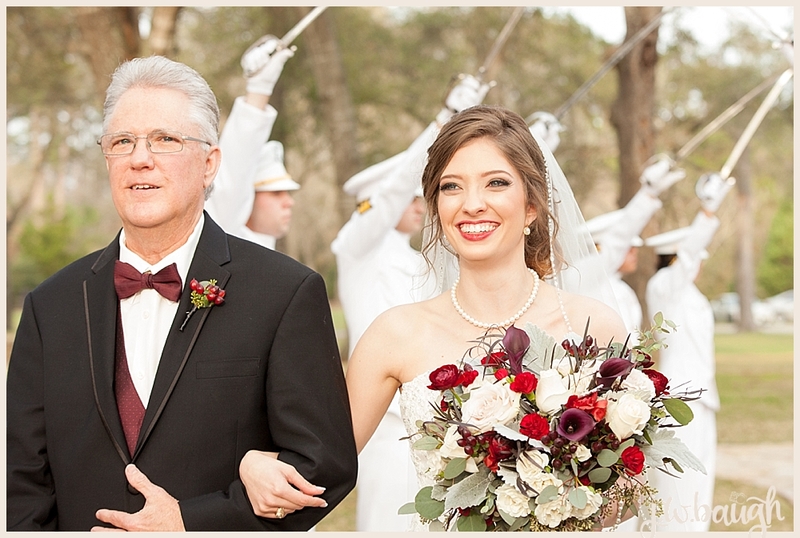 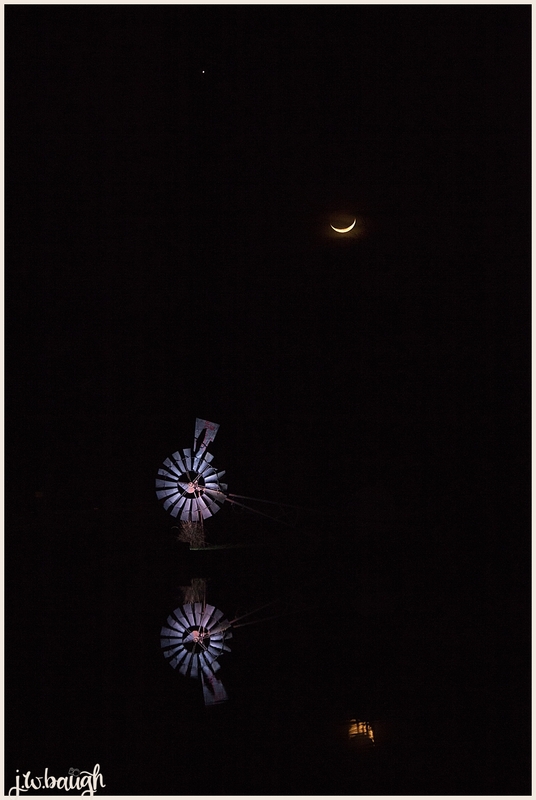 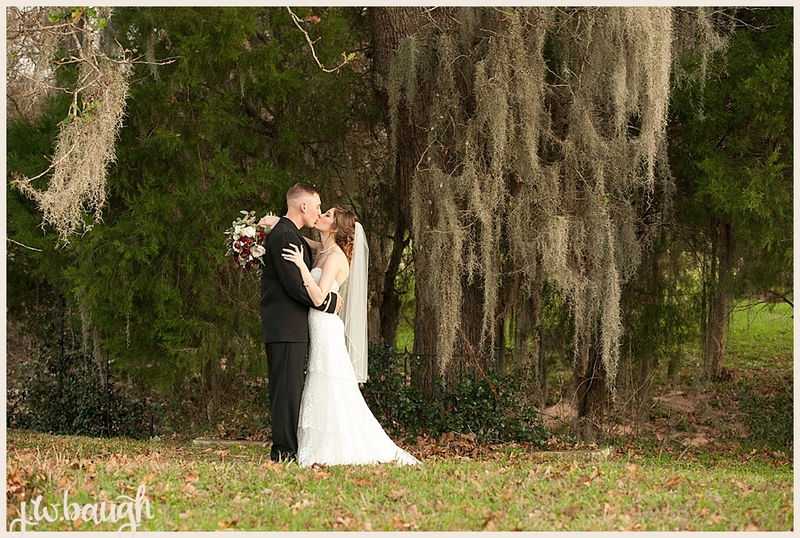 Loved that they chose a New Years Day wedding and that they chose to have it at Balmorhea. 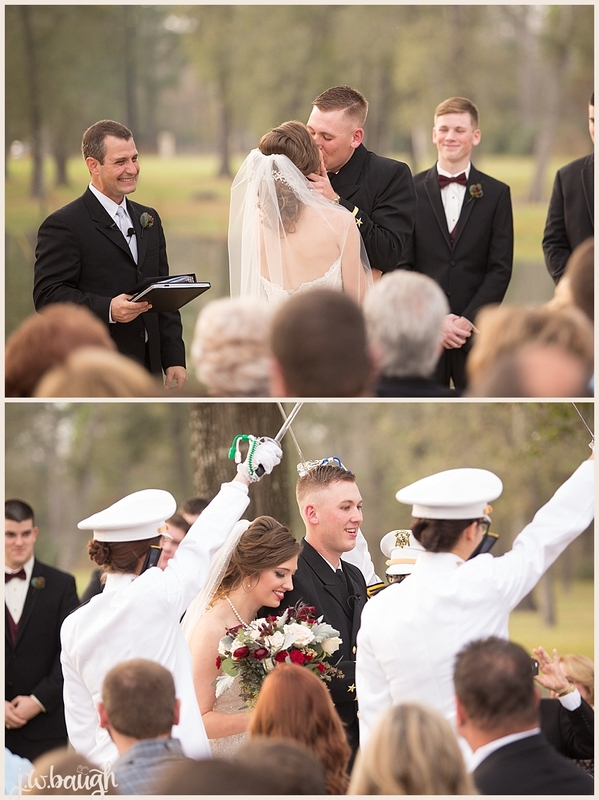 My favorite moment of the day is when Taylor saw Lauryn coming down the aisle. 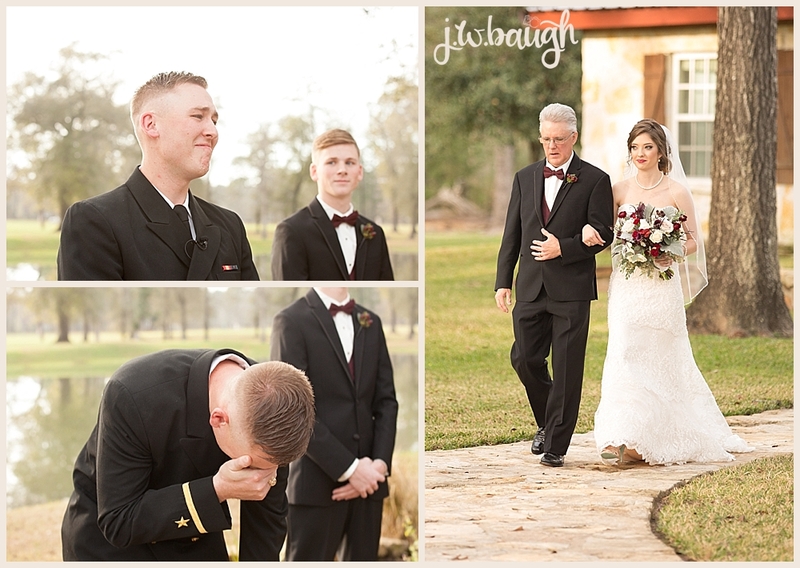 It melted my heart! 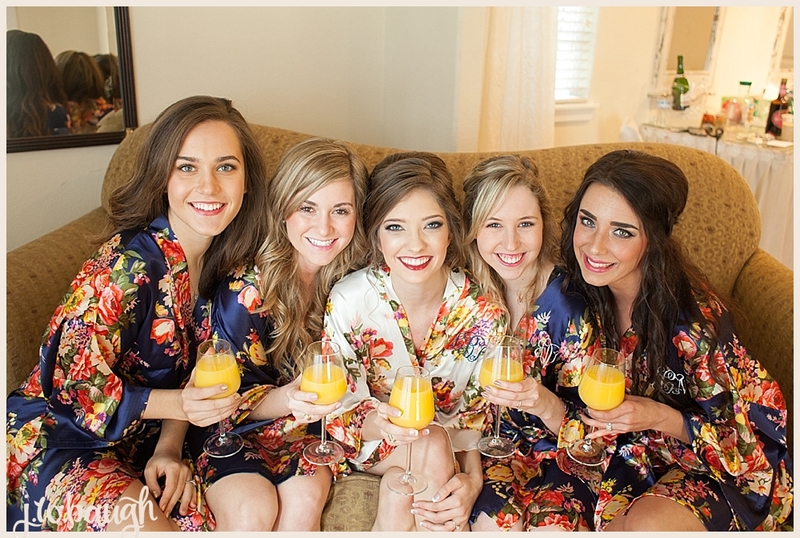 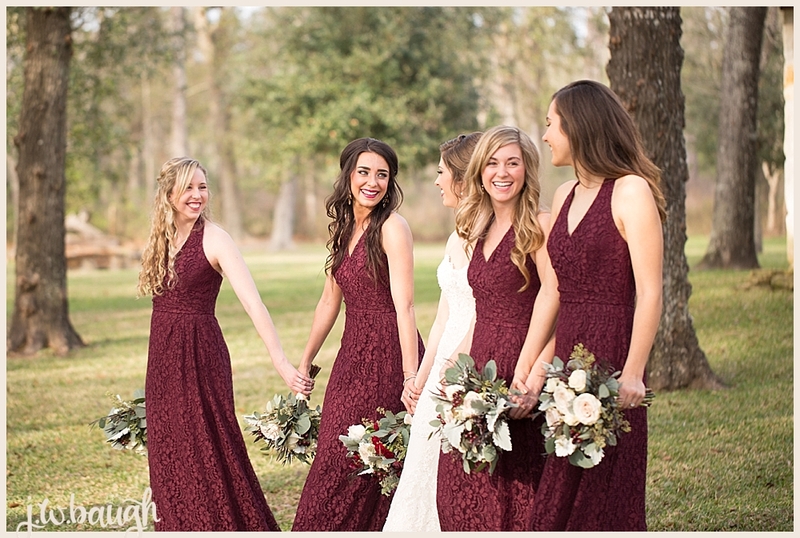 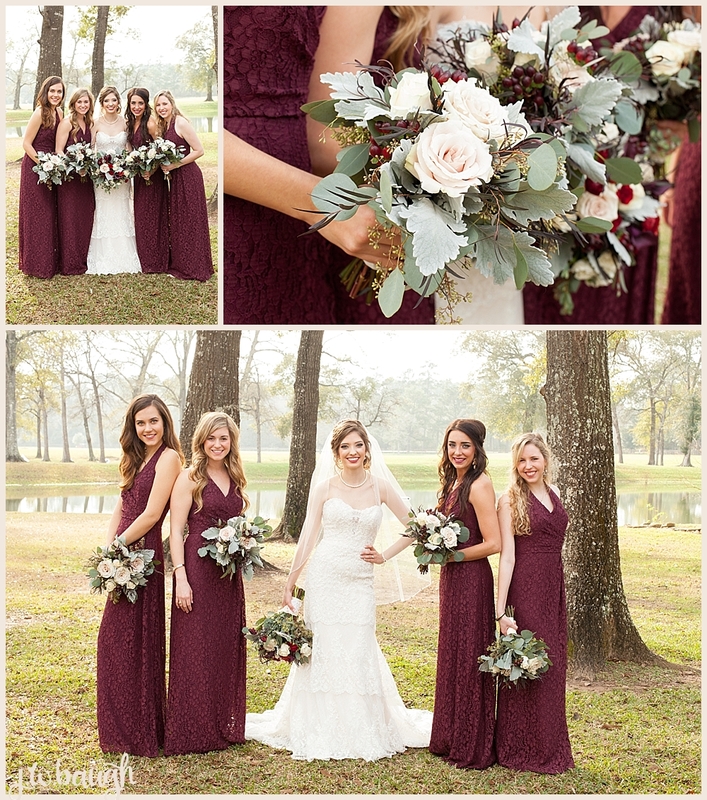 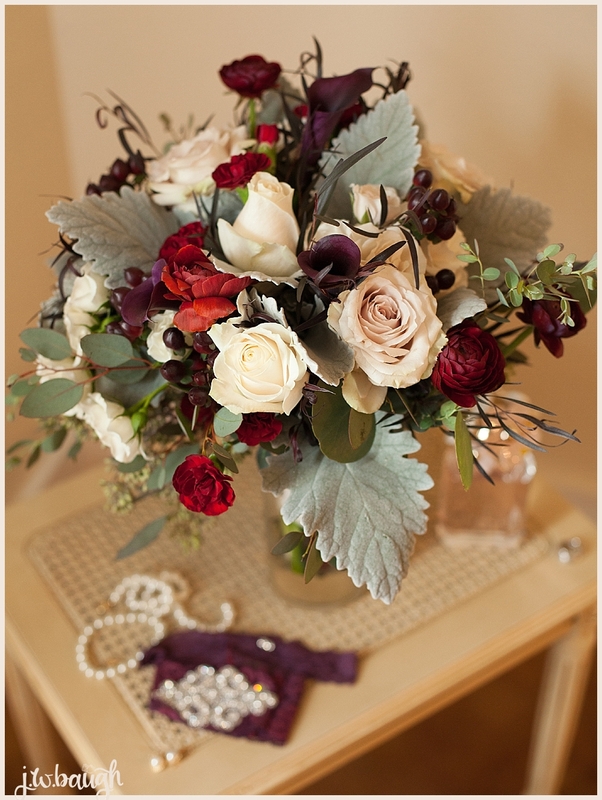 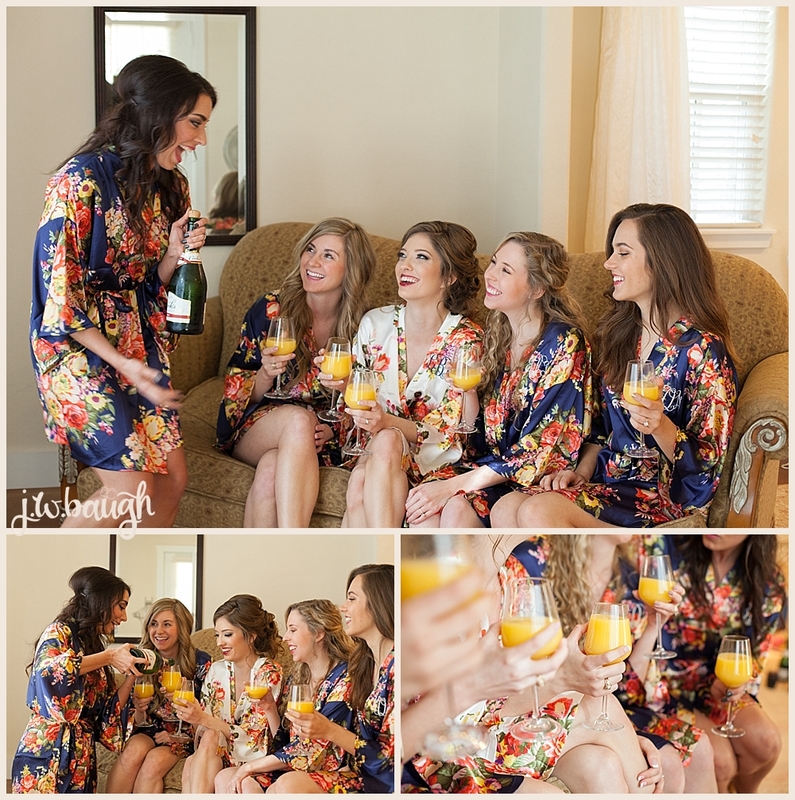 I also loved the wine bridesmaid dresses and the flowers! 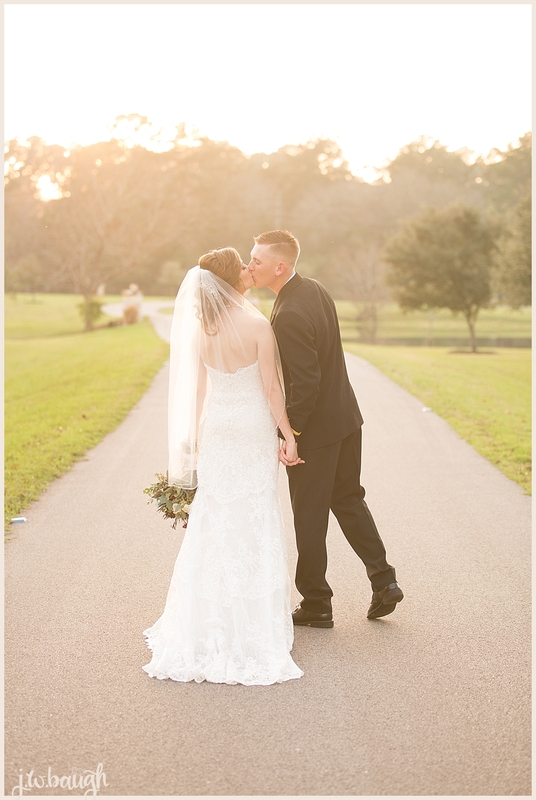 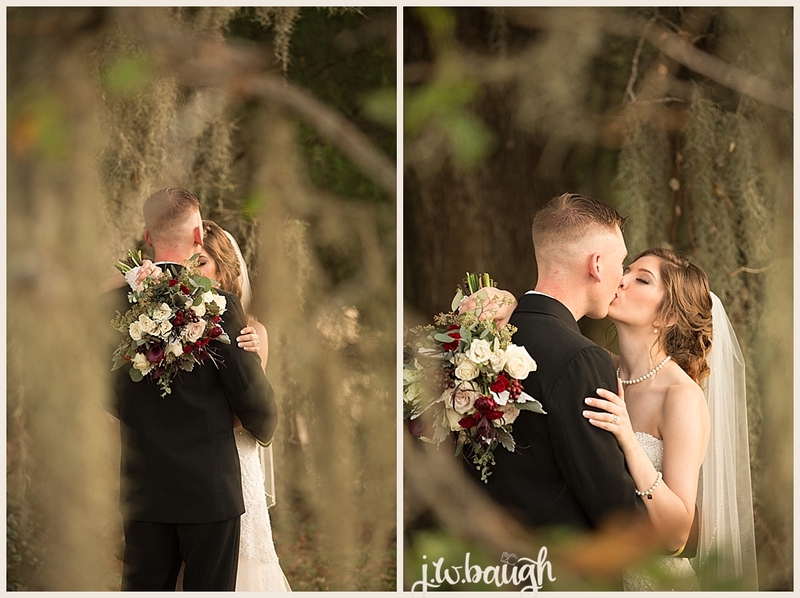 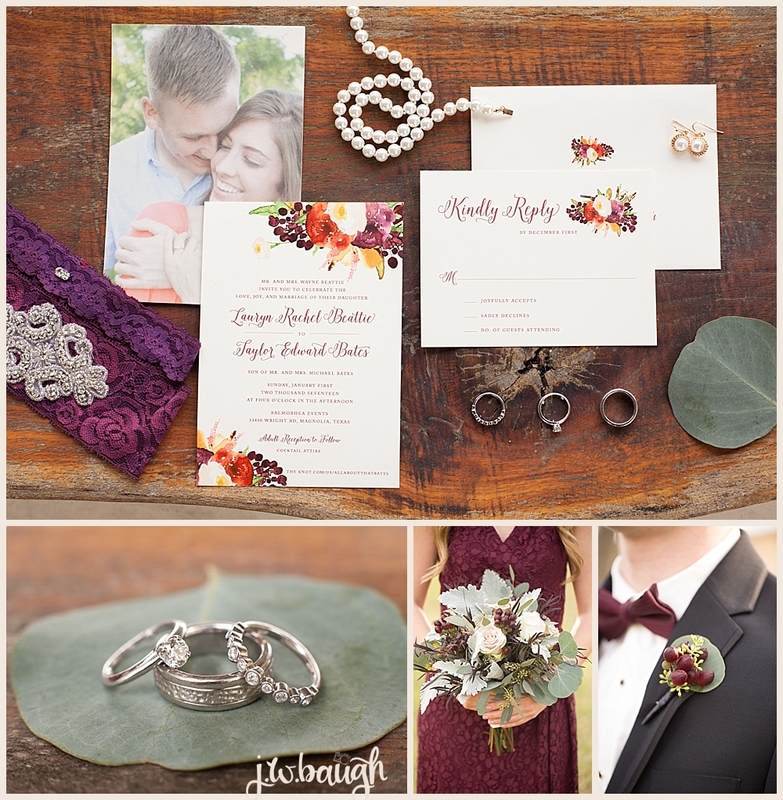 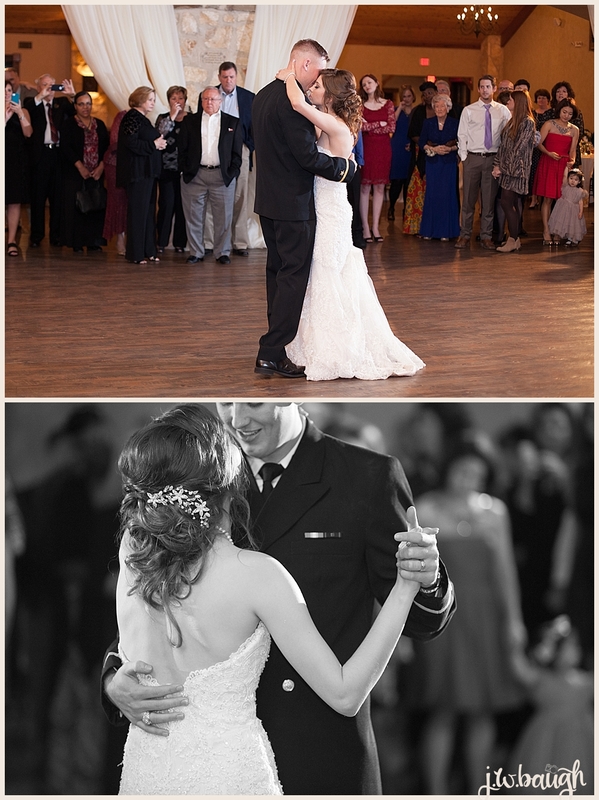 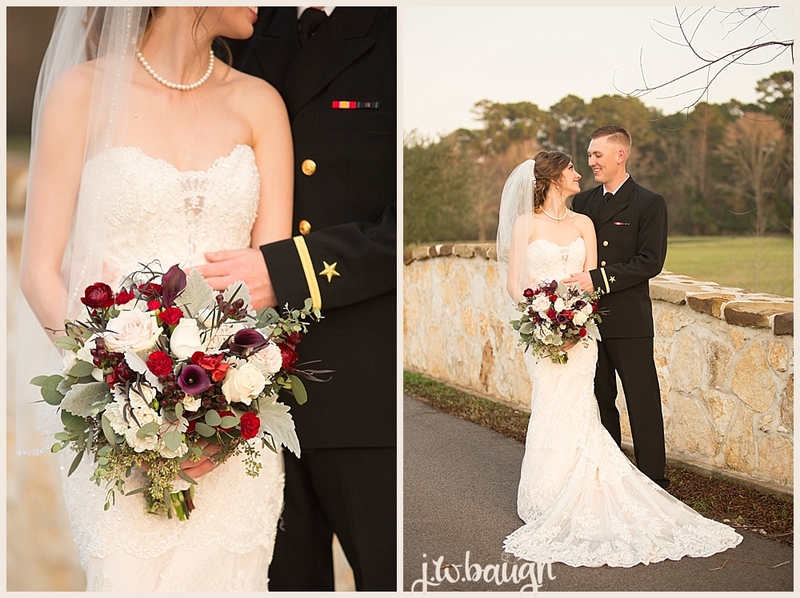 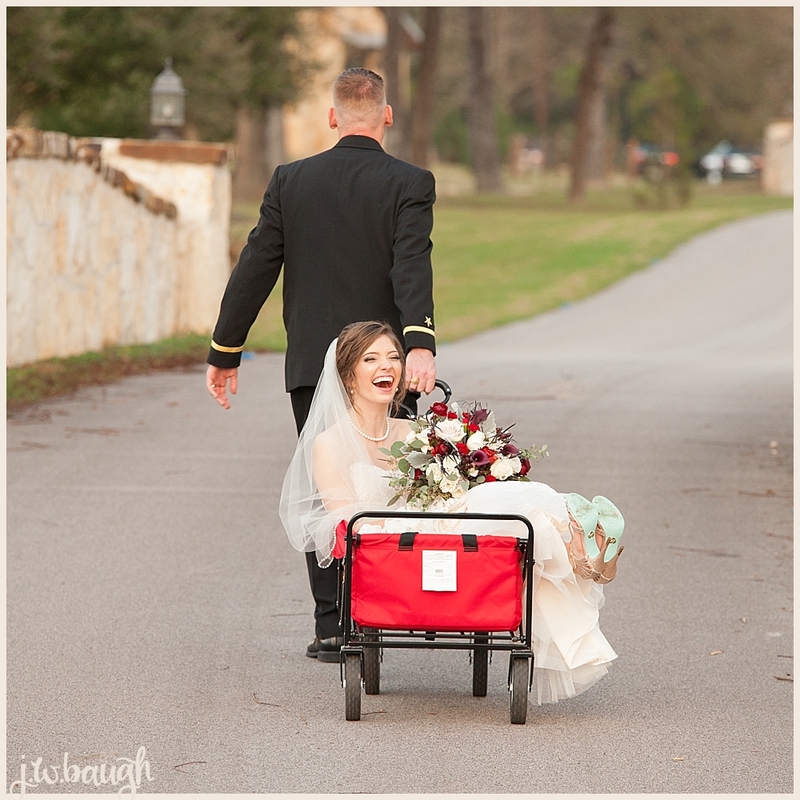 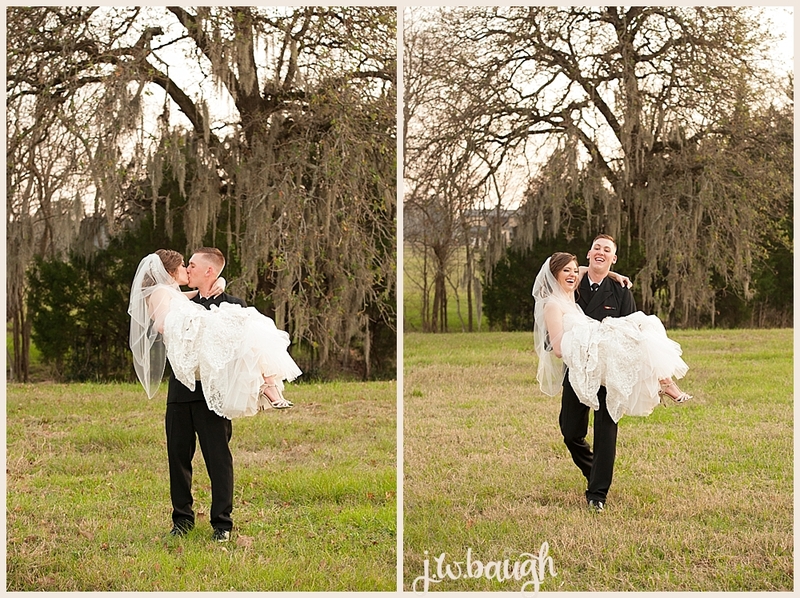 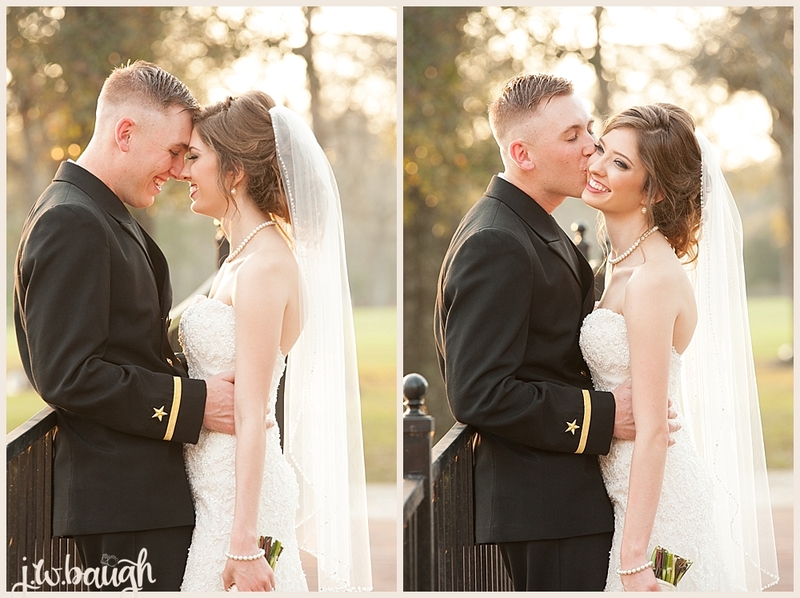 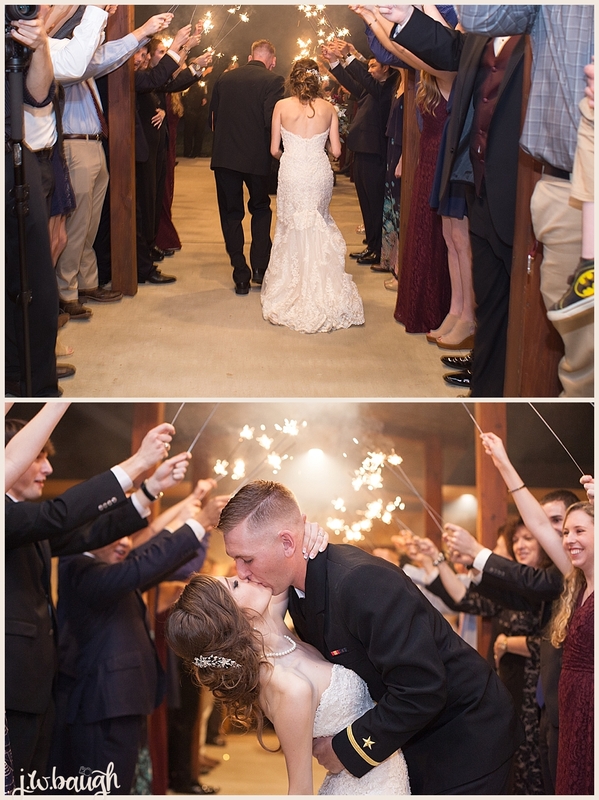 Hope you enjoy these images of this precious couple!